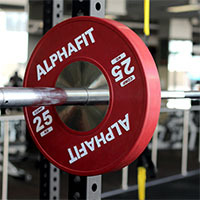 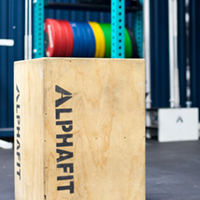 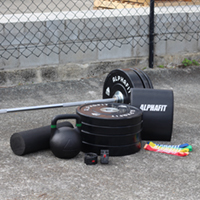 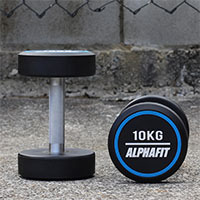 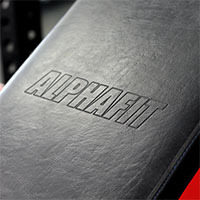 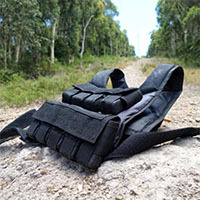 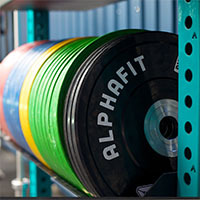 AlphaFit Neck Pads eliminate discomfort so that you can focus on your lifting. 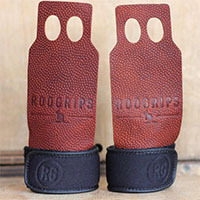 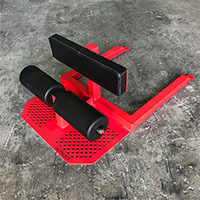 Neck Pads cushion your neck and shoulders against the weight and pressure of the barbell on the back of your neck when performing back squats or on the collar bones when performing front squats. 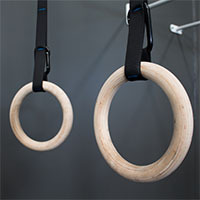 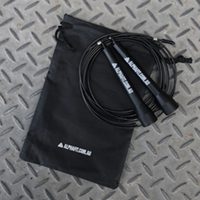 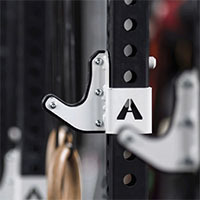 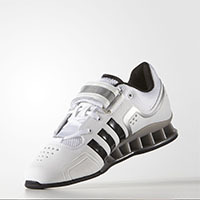 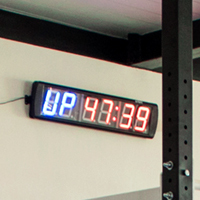 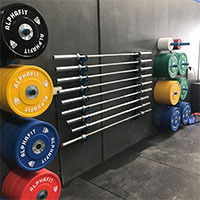 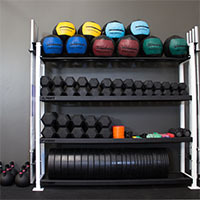 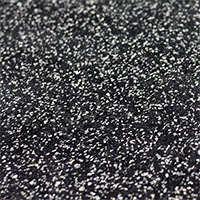 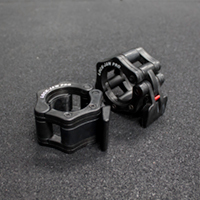 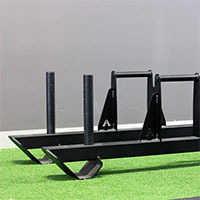 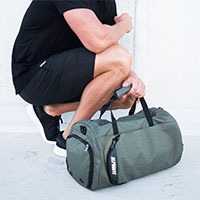 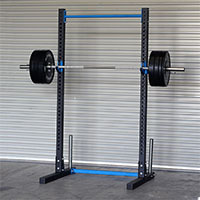 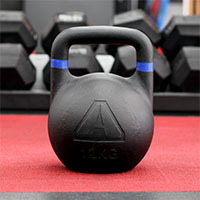 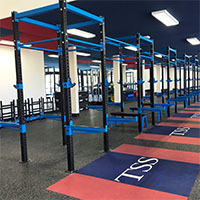 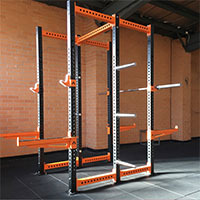 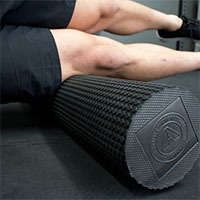 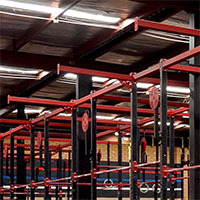 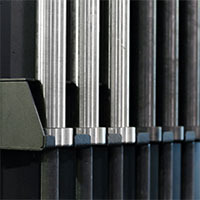 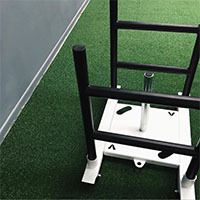 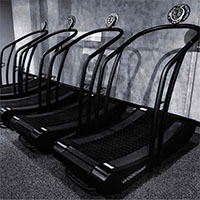 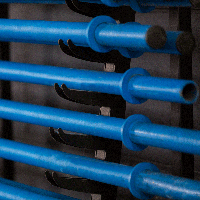 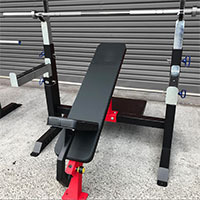 Your clients and athletes will thank you for adding these to your gym.